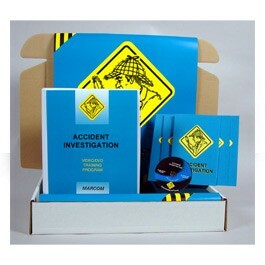 MARCOM's Accident Investigation Safety Meeting Kit shows employees steps that are taken in an accident investigation, and highlights how important it is for employees to fully cooperate with any inquiry. It also points out that while an investigation's focus is to determine the cause of an accident, the overall goal is to prevent similar accidents from happening again. Materials in the kit include a DVD program, five motivational posters, and 30 employee booklets. The posters in the kit remind employees of the importance of preventing accidents. The DVD program and employee booklets include information on the goals of an accident investigation, securing an accident scene, root-cause analysis, the importance of investigative interviews, assisting in an accident investigation, the importance of warning signs in accident prevention, reporting the near misses, the role of policies, equipment and training on accident prevention, and more. 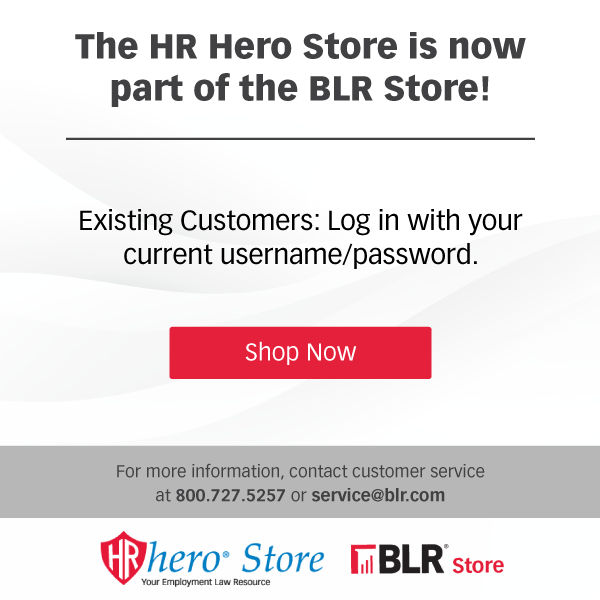 The DVD program in the kit comes with a comprehensive leader's guide, reproducible scheduling & attendance form, employee quiz, training certificate and training log.